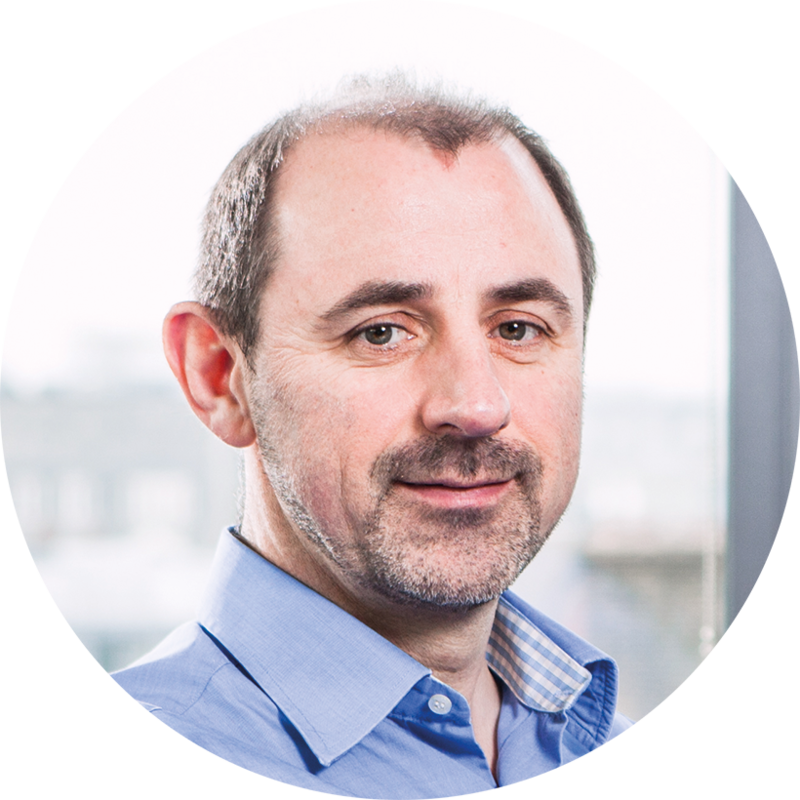 "The Primesight Poster Tracker is now in its second month and it’s been great to see how OOH campaigns are connecting with the public. 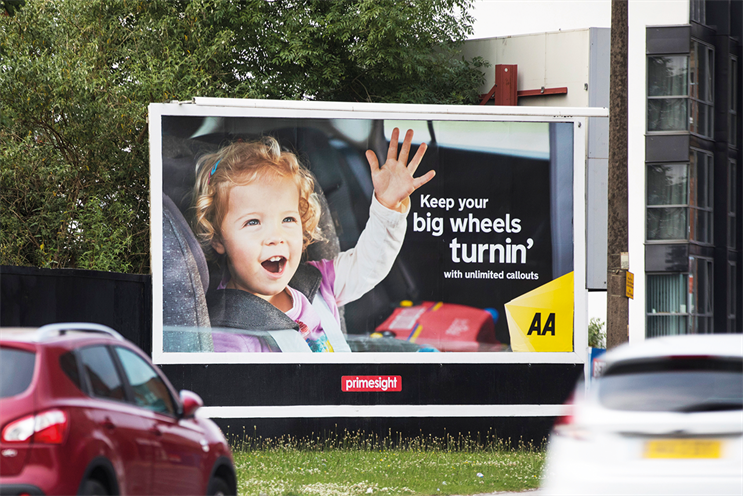 This time, the AA large-format roadside campaign is the most recalled. It is a striking poster, with a strong visual, clear branding, and a simple message. Using large-format roadside, the campaign also achieves a level of contextual relevance to drivers in their vehicles. It’s making a Big Impression". This chart lists the Out of Home campaigns which had the greatest recall in the period 19 June-2 July 2017.